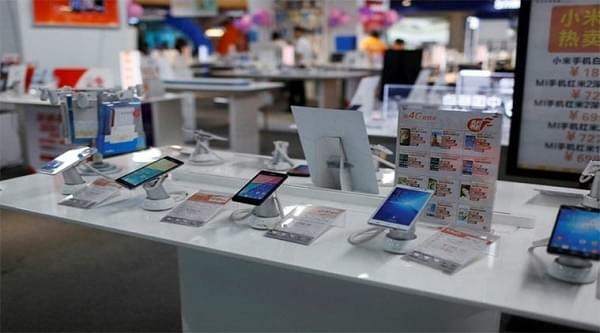 Chinese mobile phone makers are seriously shaking up the Smartphone market with lesser-known brands competing headstrong with market leaders during the first quarter of 2017, according to International Data Corporation’s Quarterly Mobile Phone Tracker reports. Gartner has revealed that mobile phone buyers now tends to spend more to get a better Smartphone, resulting in the rise in average selling prices of these types of phones. The shift in buyer preference is positively affecting Chinese manufacturers such as Huawei, Oppo, OnePlus and Vivo in their strategy to build desirable devices with great quality at affordable prices. Other Chinese Smartphone vendors are also following this strategy and quickly gaining recognition in well populated countries in the Western region, Asia, Europe and Africa as well. Below are 10 of the most widely recognized Chinese mobile phone vendors. According to IDC Quarterly Mobile Phone Tracker reports, Huawei is the world’s third largest Smartphone producer after Samsung and Apple. Its cell phones are very popular, not only in China but also in developing and developed countries. The Chinese multinational hi-tech company is headquartered in Shenzhen, China and serves in many countries around the world. Also a division of the electronics giant – BBK Electronics, Vivo holds a reasonable share in Smartphone market. The company was founded in 2009 in Dongguan, Guangdong, China and specializes in designing, developing, and manufacturing smart phones, Smartphone accessories, software, and online services. Their smart phones are always very sleek with creative design and powerful chipsets. Lenovo is an old player in the game of Smartphone production; they were once the world’s fourth biggest cell phone vendor before gradually loosing that title. The Chinese multinational technology company is headquartered in Beijing, China. They have some big name subsidiaries such as ZUK Mobile and Motorola Mobility. Lenovo have produced some powerful multi core processor smart phones, with nonpareil display technology at pretty affordable price tags. 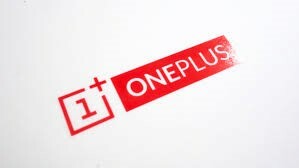 OnePlus is a Shenzhen based Chinese Smartphone manufacturer with OPPO Electronics (smartphone subsidiary of BBK Electronics) as their Parent organization. The company is headquartered in Guangdong and serves over 42 countries and regions around the world. They have a very strong line-up of phones with very fast SoC (System on Chip) and unique design. Xiaomi is a privately owned Chinese electronics company headquartered in Beijing. They were the world’s 5th largest Smartphone maker in 2015, popularly referred to as “Apple of China” back then for making phones that looks exactly like those from Apple. They later gained lots of attention with the Xiaomi Mi Mix – A smart phone with an all-ceramic body and an edge-to-edge screen. 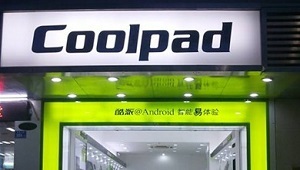 Coolpad was a large Smartphone company in China (as of 2012). Having their headquarter in Shenzhen, Guangdong, it was the largest Chinese domestic brand by sales outside of China (as of 2014). The company has lots of low-cost and sophisticated cell phones, they were also the first to introduce “double network” technology, which allows users to make use of two phone numbers on the same device. Coolpad phones are largely used in many other Asian countries. Meizu have some of the fanciest and bestselling devices in China, the company has its own operating system called Flyme but the OS is largely customized based on Android Operating System. With their headquarter in Zhuhai, Guangdong, Meizu began as a manufacturer of MP3 players and later MP4 players. In 2008, Meizu moved its focus to smart phones. Meizu is the 11th largest Smartphone manufacturer in the world, and sold over 20 million units in 2015. ZTE is a Chinese multinational telecommunications equipment and systems company headquartered in Shenzhen, Guangdong. 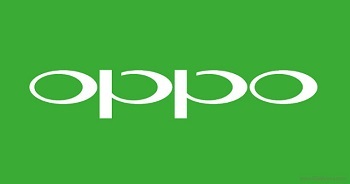 The brand is one of the top five largest Smartphone manufacturers in its home market and selling in more than 160 countries around the world. ZTE high-end phones are selling remarkably well in the Western market. Tecno Mobile is a Chinese mobile phone manufacturer. The company began operations in Hong Kong with its first research and development centre in Shanghai, China. 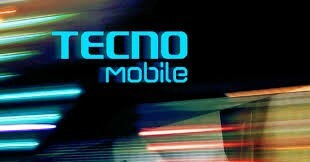 Tecno serves mostly in Southeast Asian and African countries but plans to scour into the European market. They are partnering with a top flight English football club- Manchester City to help foster this plan, they also released a phone; Tecno Camon CX to honor this partnership. With Huawei, Oppo and Vivo occupying the 3rd, 4th and 5th spots respectively in the top 5 list of Smartphone vendors by market share, they accounted for 24% of the smart phone market share in the first quarter of 2017 while Samsung and Apple occupies the 1st and 2nd spots with Smartphone market share of 22.8% and 14.9% respectively. As more and more Chinese phone brands are making their way into the mobile phone market with feature-rich and affordable devices, China is predicted to be the leading market for smartphone shipments by 2019. Henry Ndubuisi is a renowned tech publisher and a senior editor in top tech blogs. He does a lot of research on modern technology and loves to try out new gadgets and do a full review of these gadgets. Henry is also a big fan of Android, he blogs at www.naijaandroidarena.com where he talks about Android smart phones. Was reading with interest over this article re huewei. These may be okay but there are many issues that should be carefully and seriously looked into also security. Western technology ia very important and also sophisticated. Needs to be protected.. One more thing they should tred softly with their words and not threaten the west.